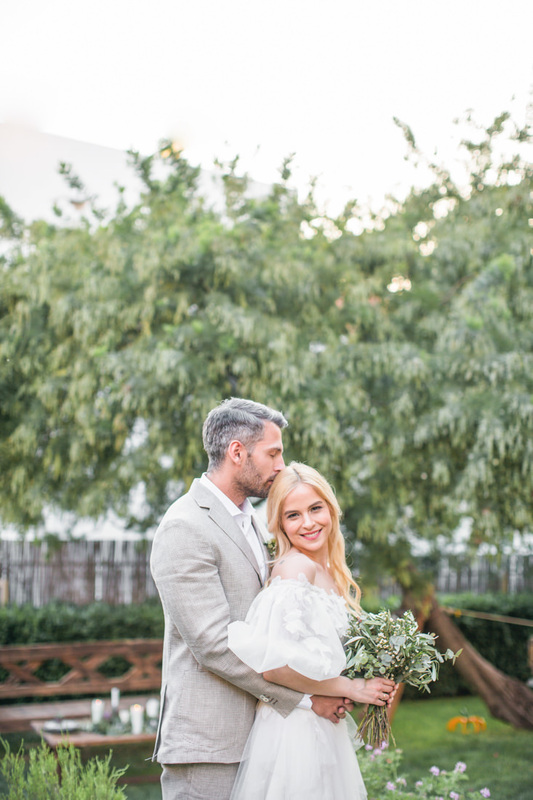 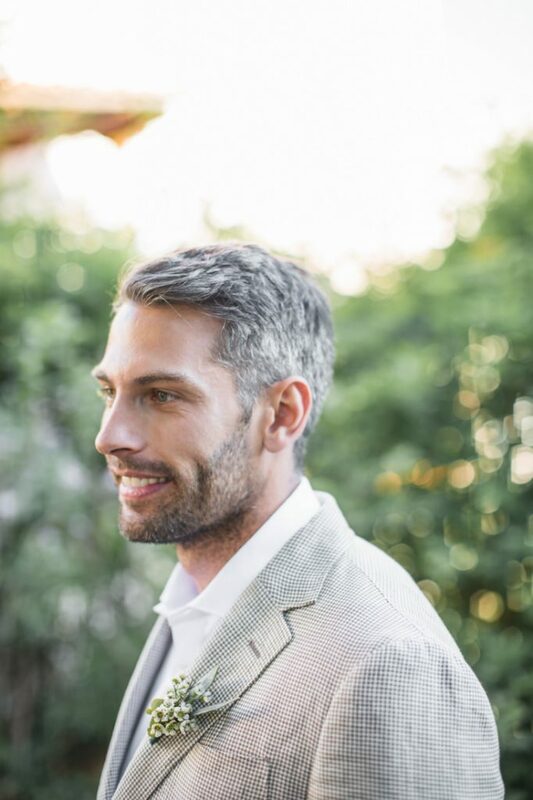 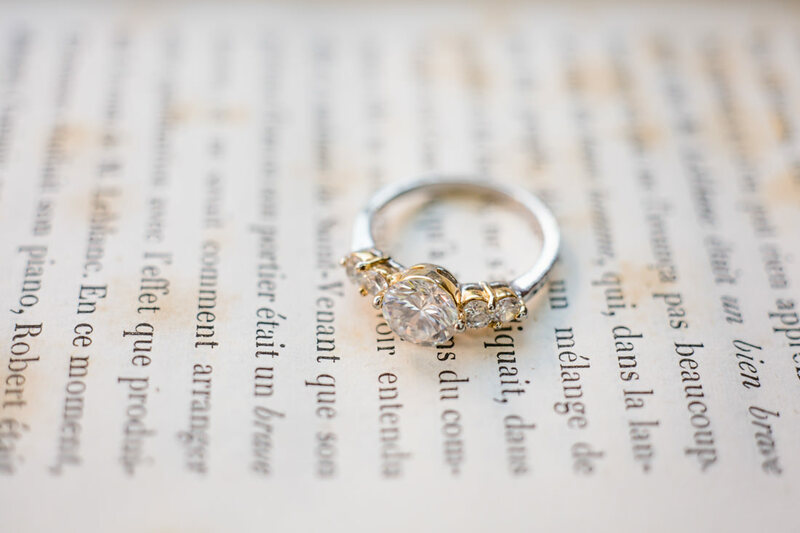 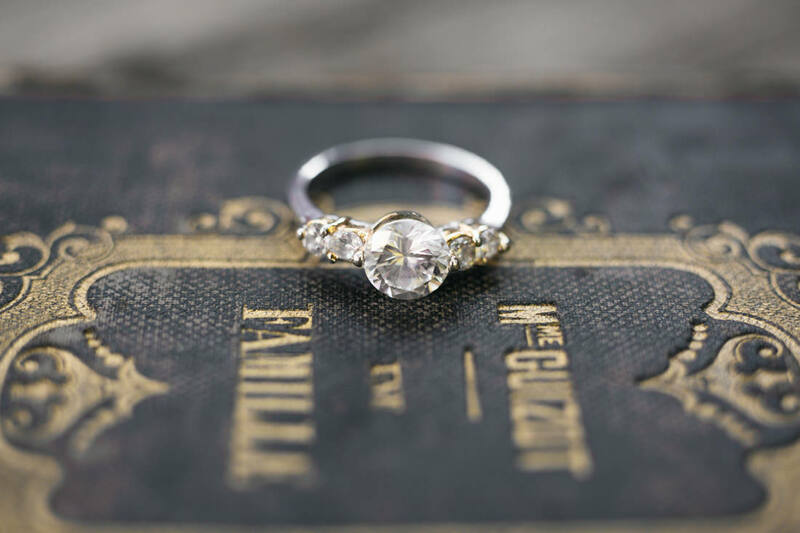 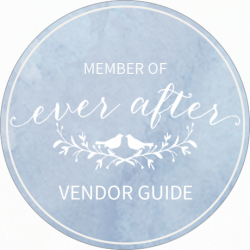 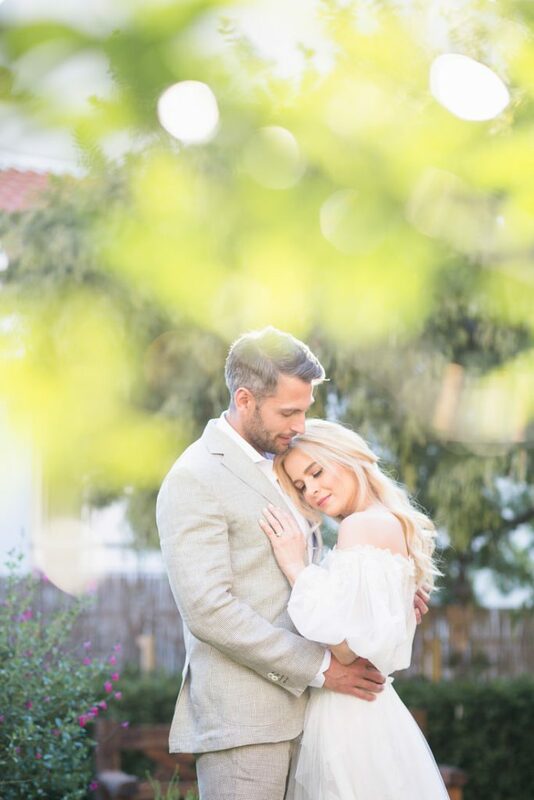 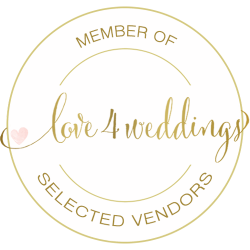 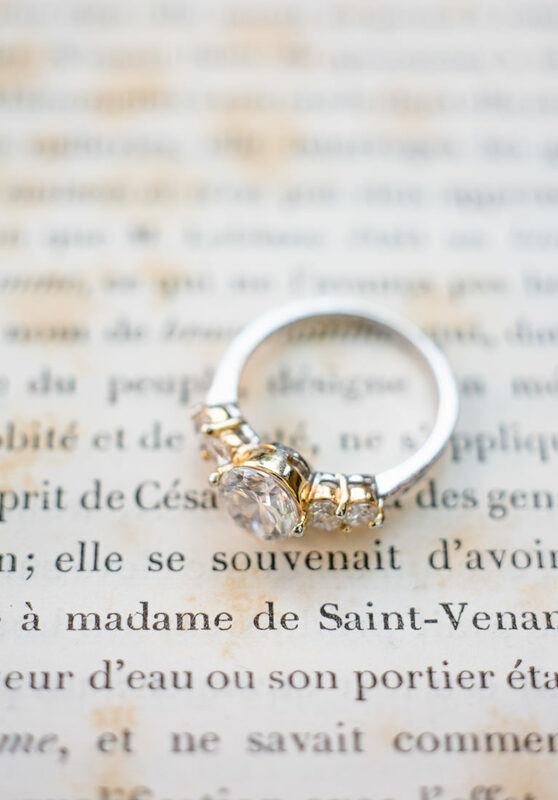 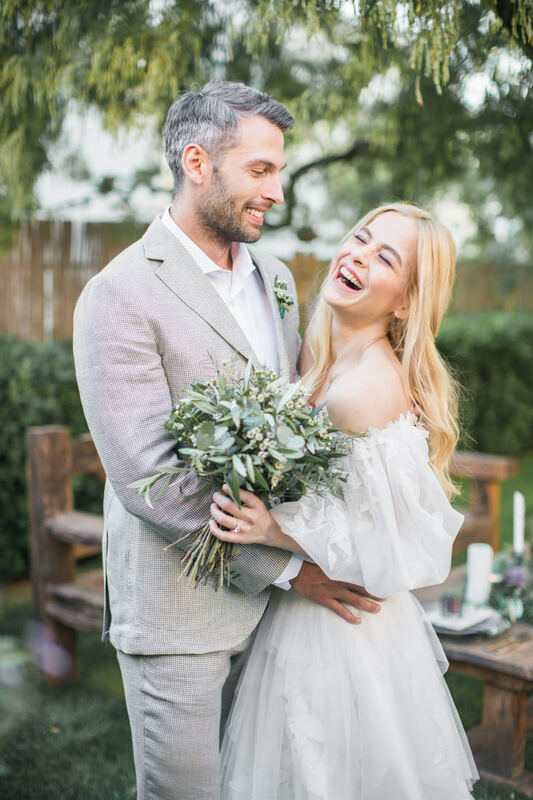 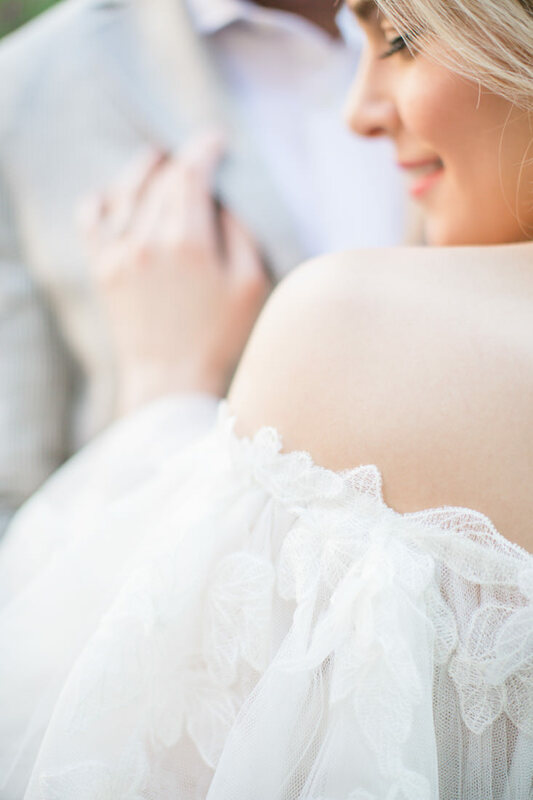 What is Summer without the magic of a secret garden nestled on the back of a villa, ready to be filled with gorgeous details and the love of two beautiful souls who have a thing for old-world romance and lavish celebrations. 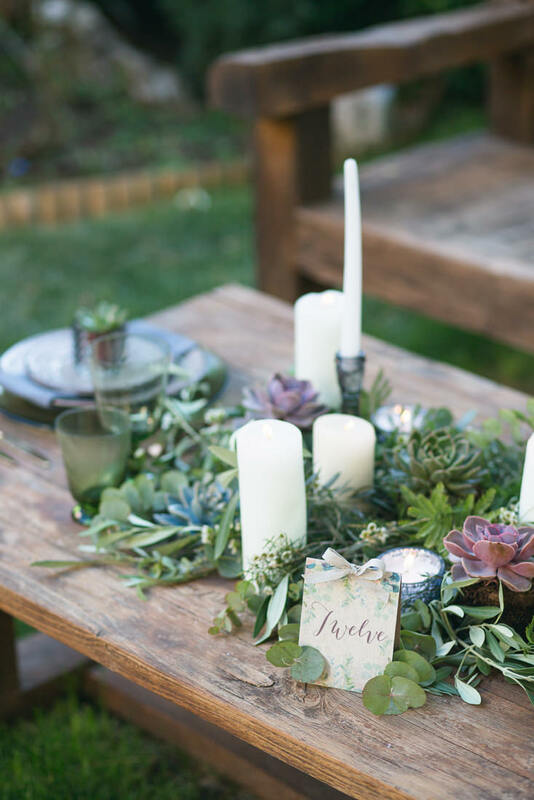 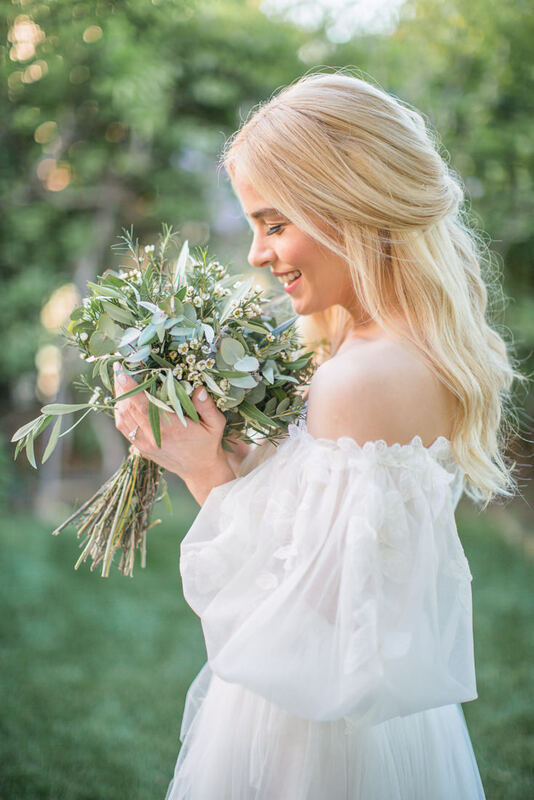 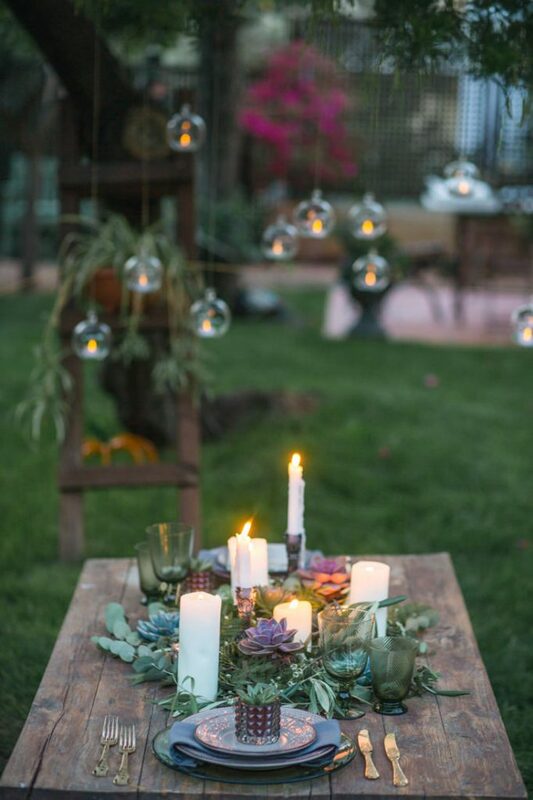 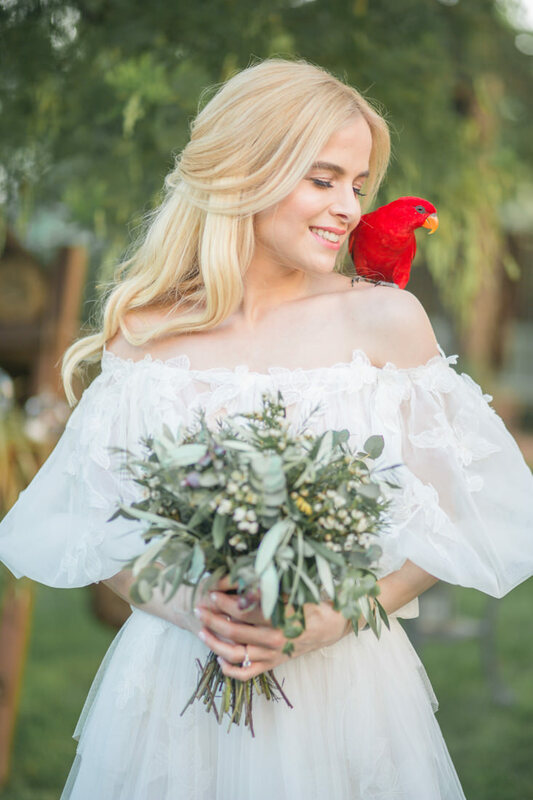 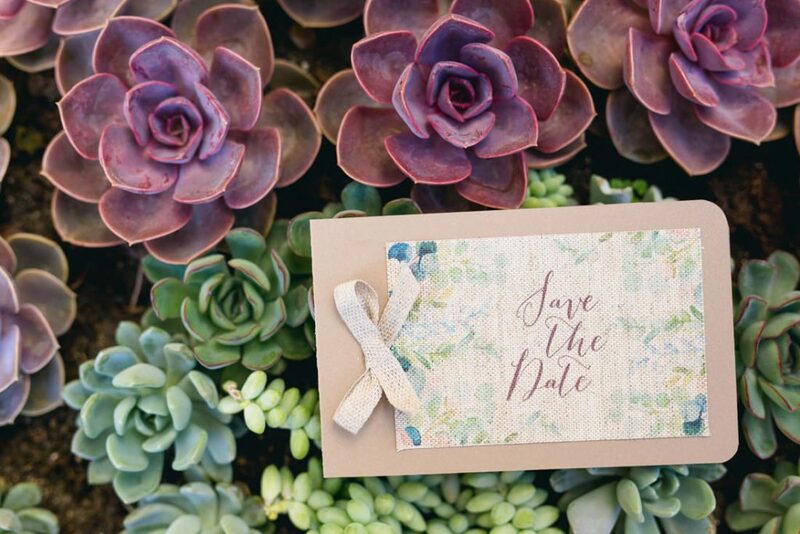 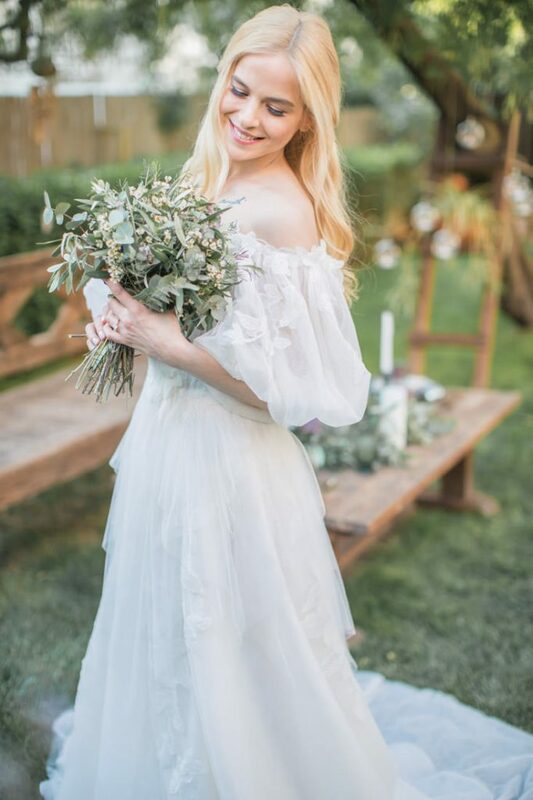 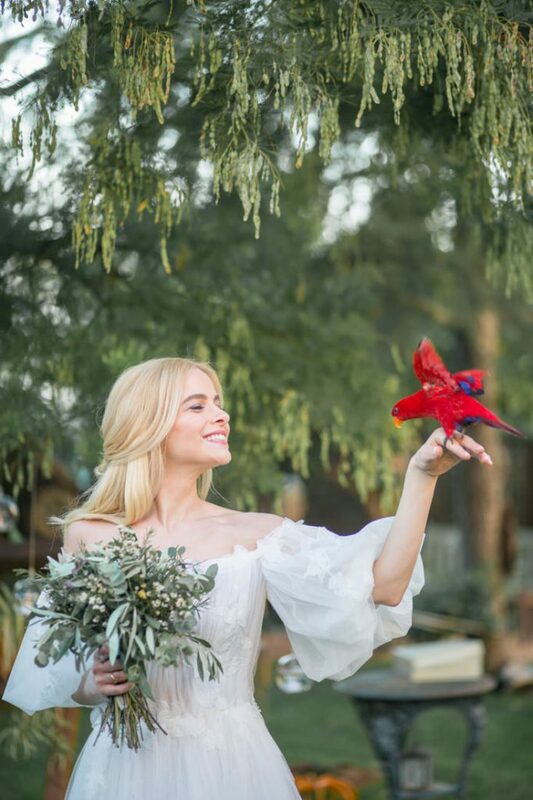 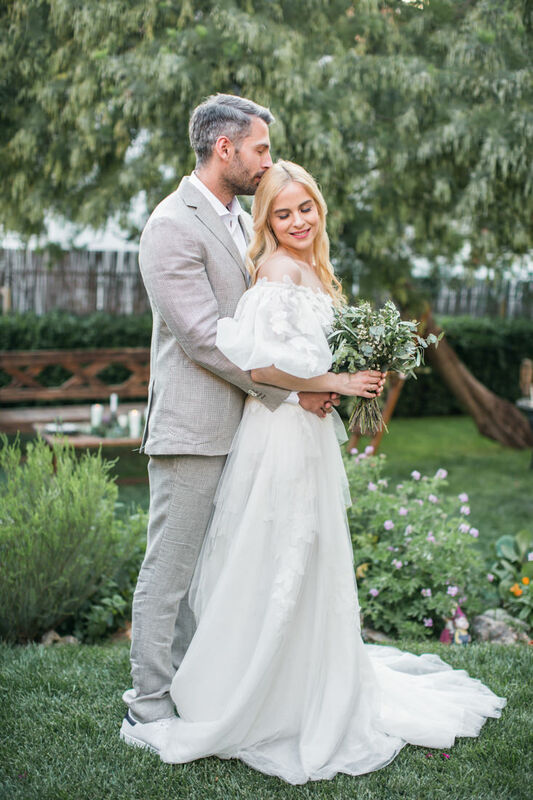 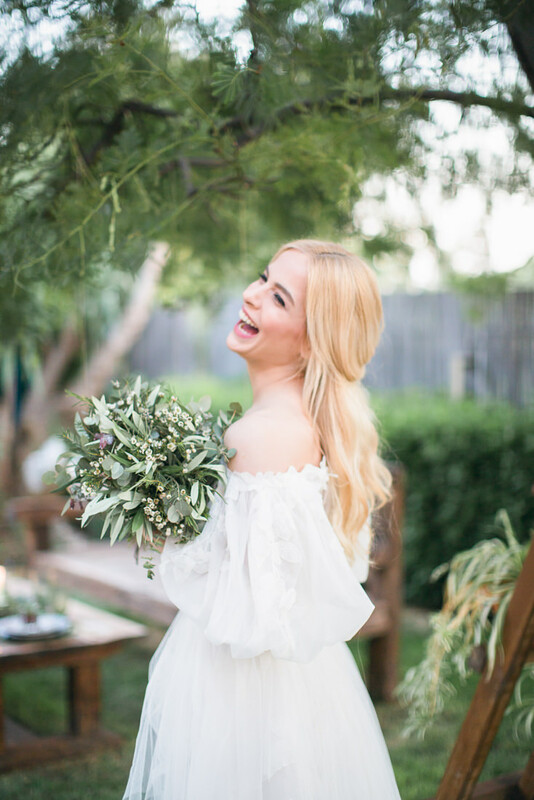 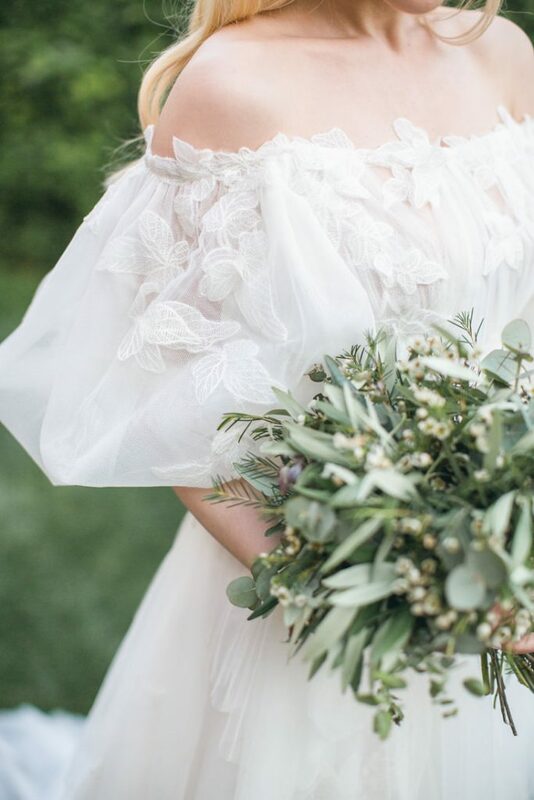 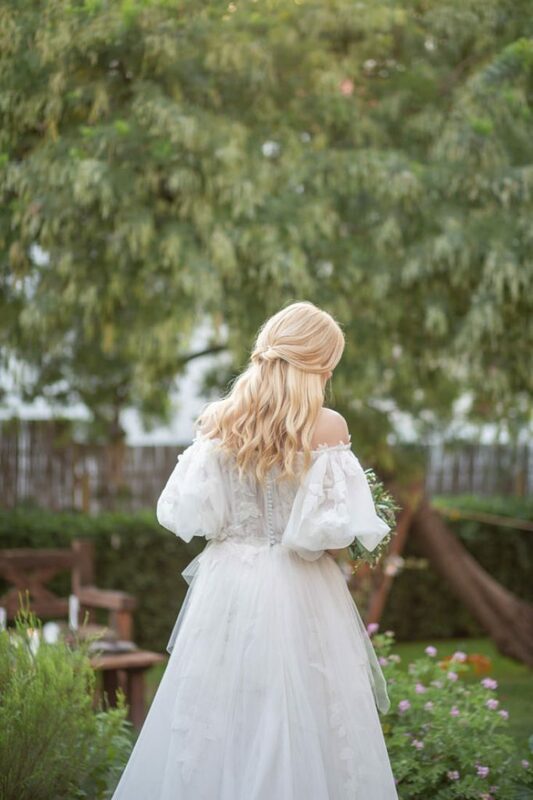 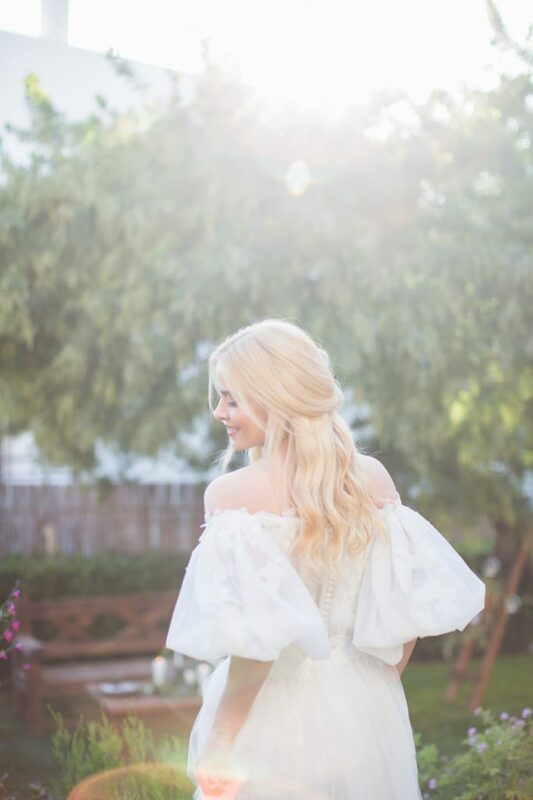 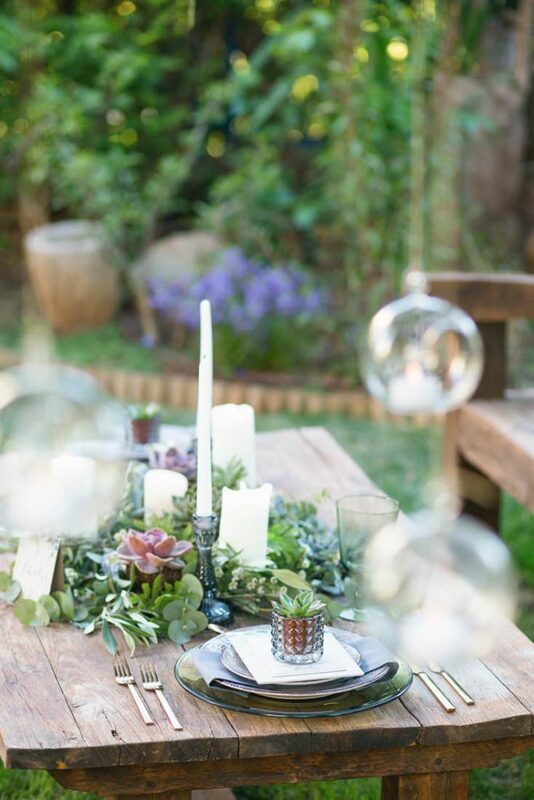 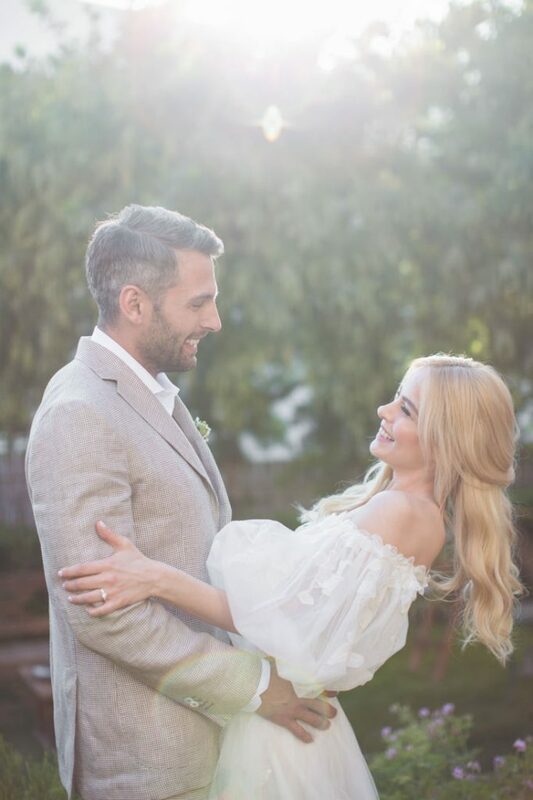 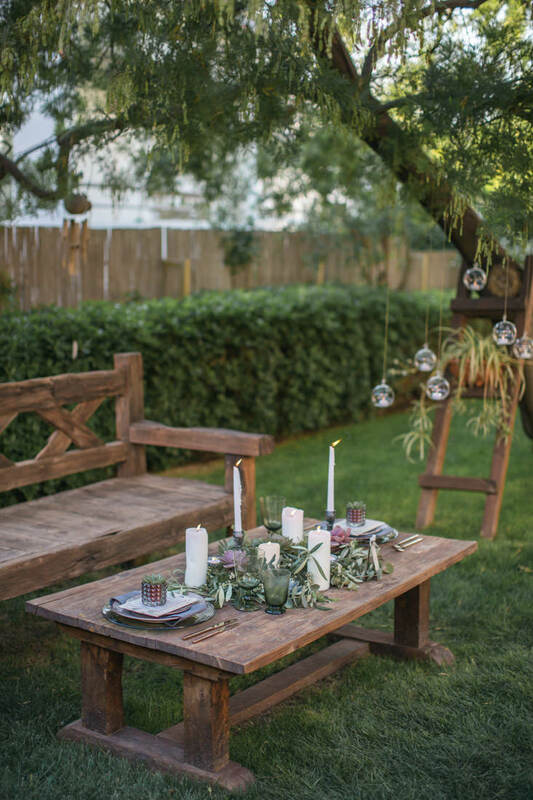 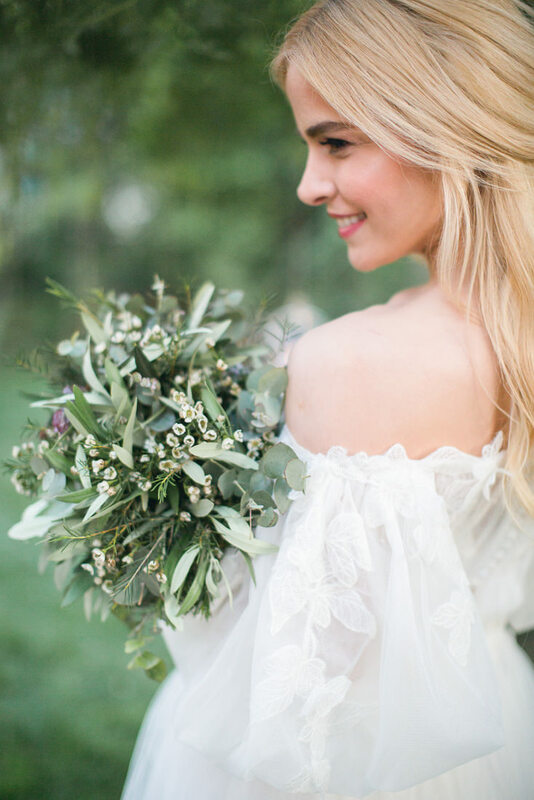 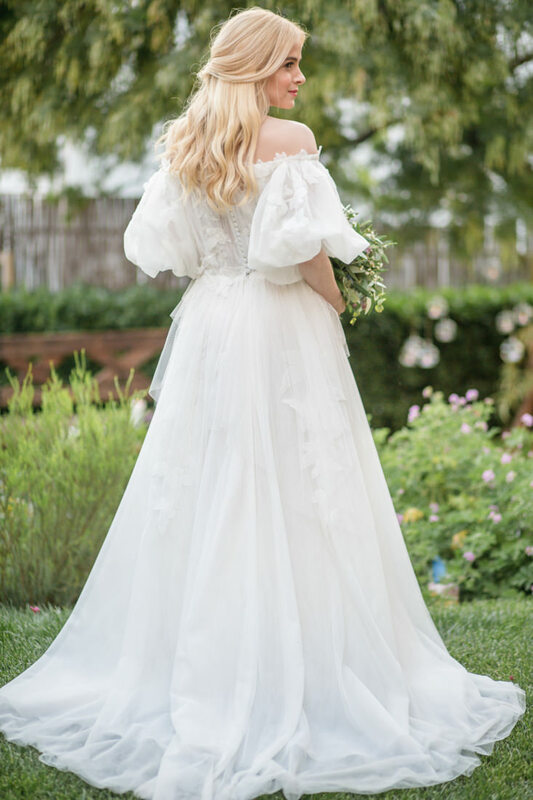 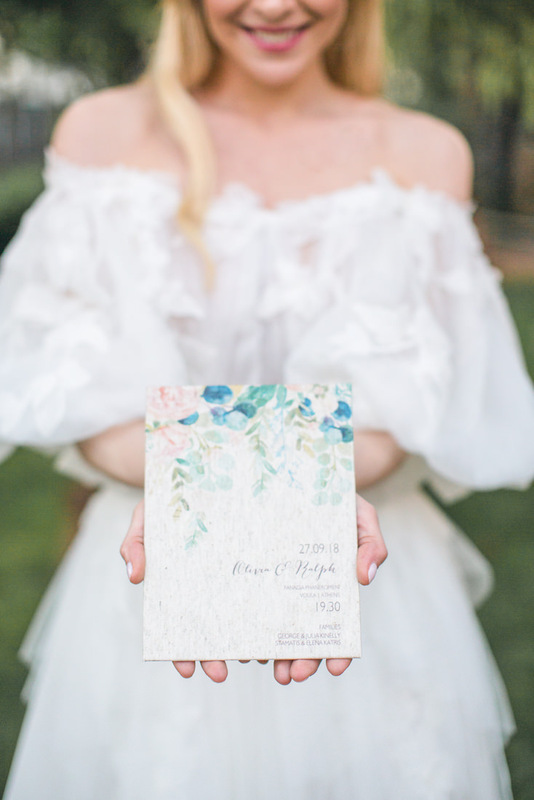 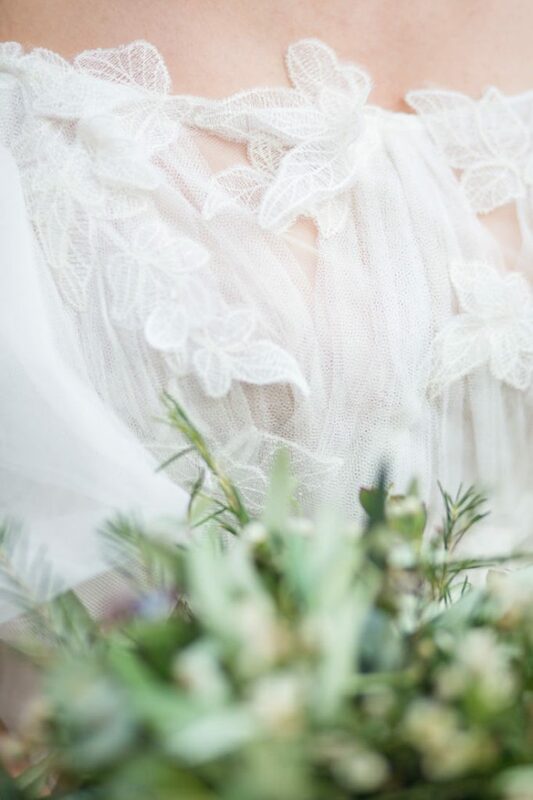 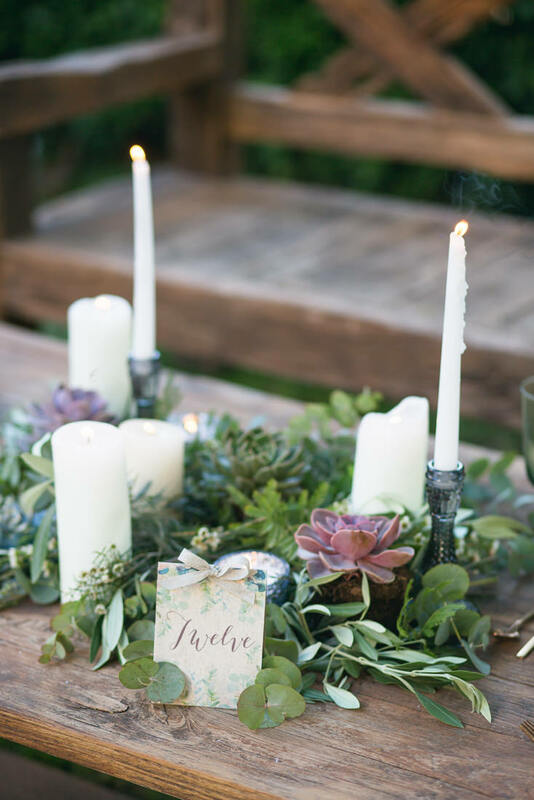 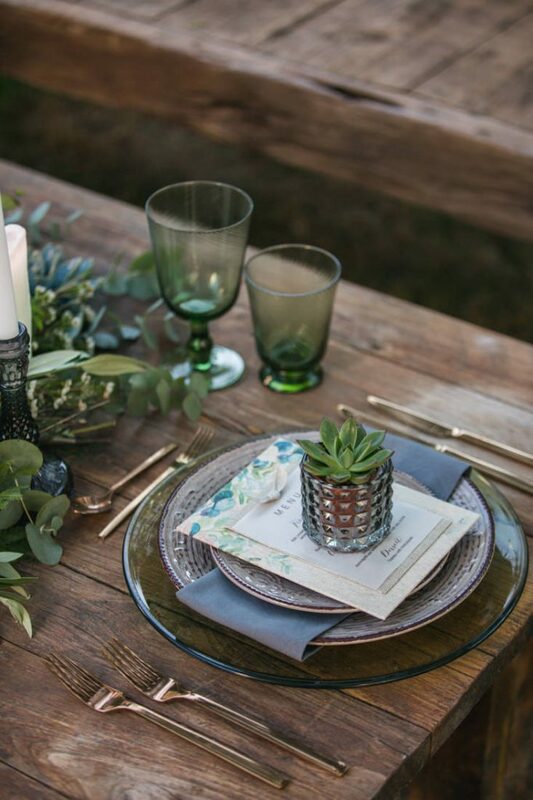 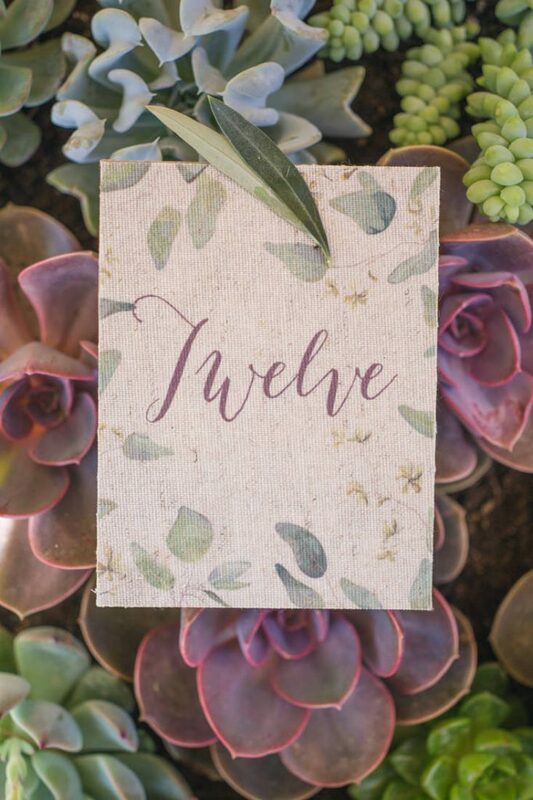 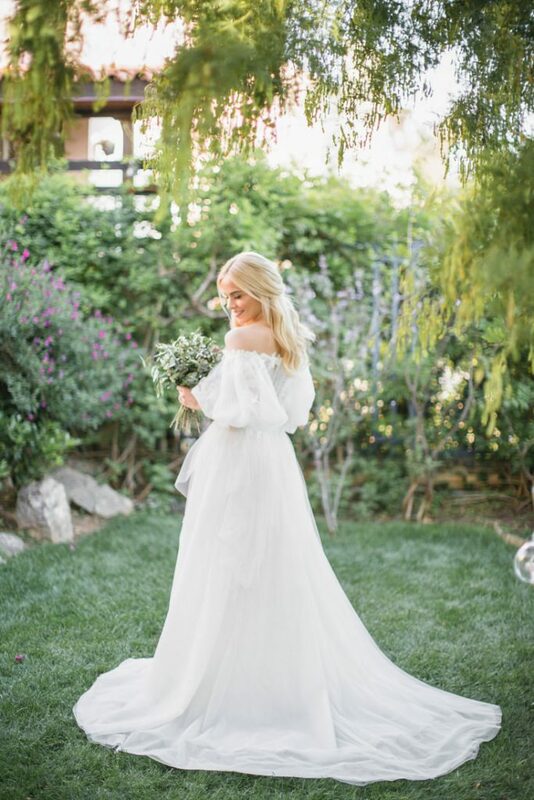 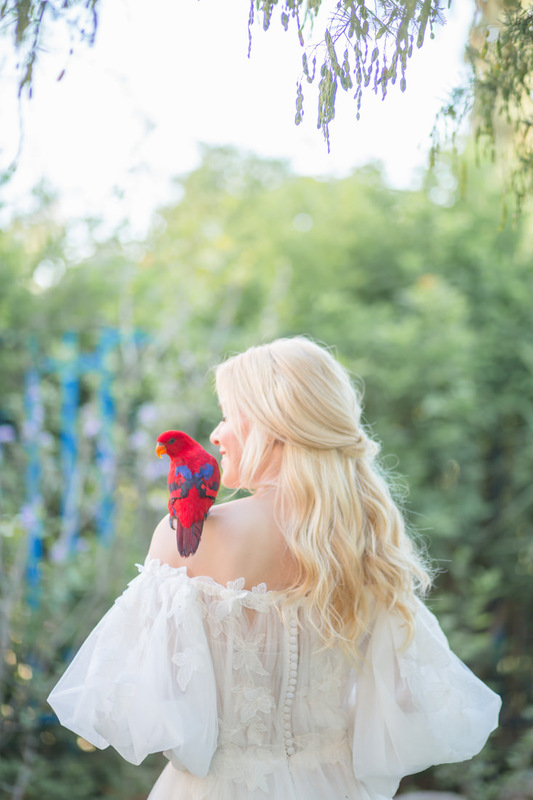 Together with the a-list wedding stylist and designer Amal Events, and a long procession of talented creatives this secret garden summer wedding inspiration channels the love of succulents, lush greenery, sweet floral tones and watercoloring -who wouldn’t love to sit and paint in a garden as pretty. 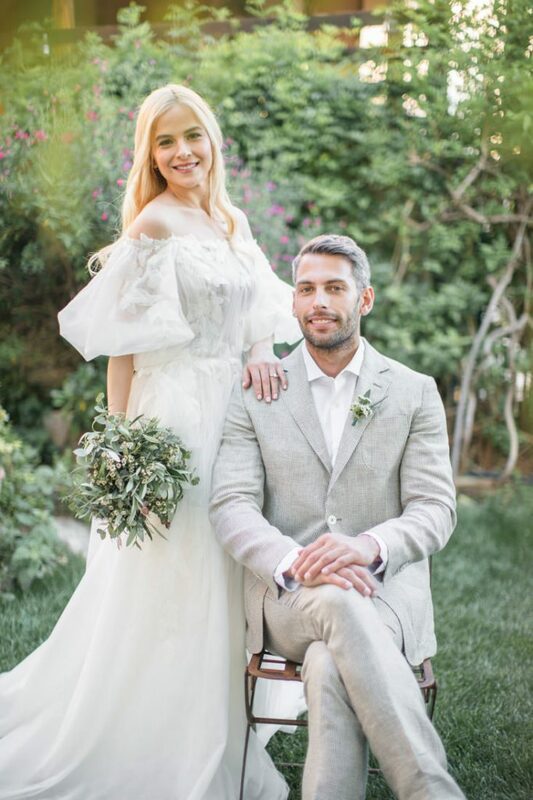 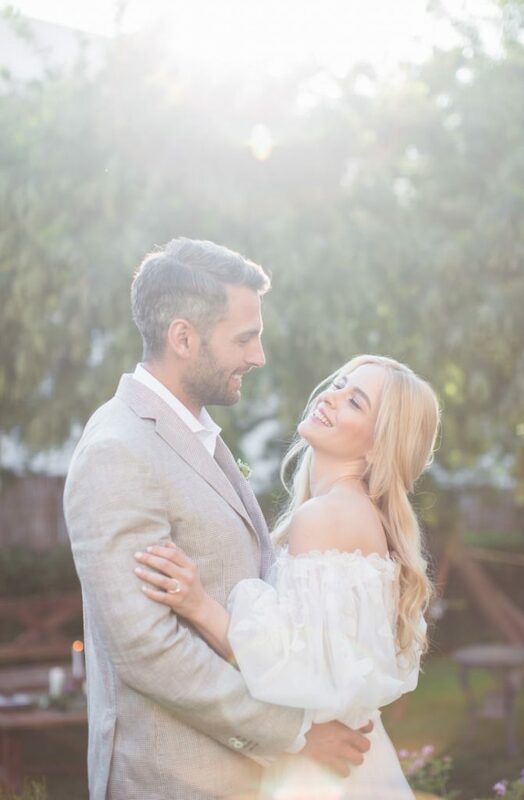 Fashion stylist Spiros Savvinos dressed our bride in couture by one of the most sought after shooting star designers Hollywood is raving about, an off shoulder Christos Costarellos gown sure to match the easy abandon of summer’s new moods, and styled our groom in the ever so savvy- elegance of Massimo Dutti. 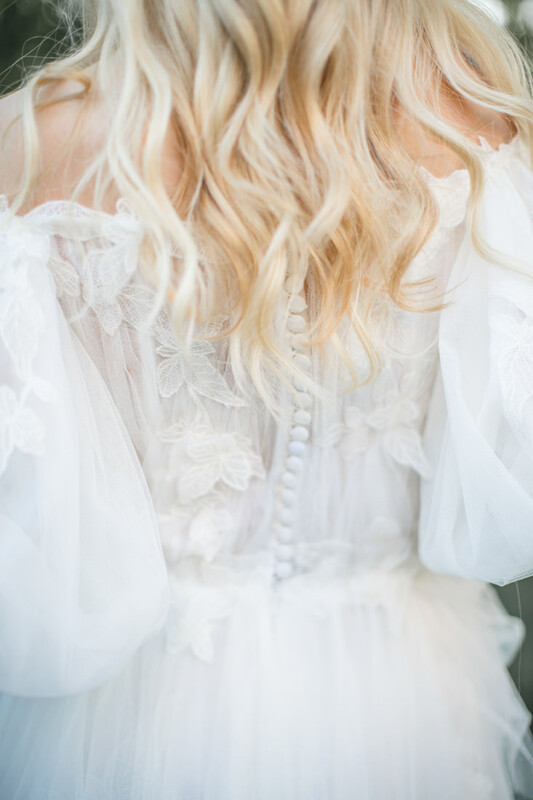 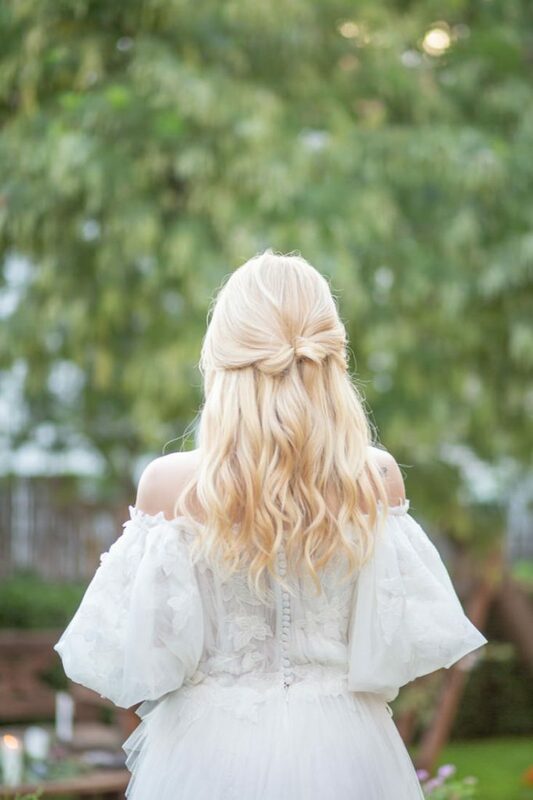 Maria Kakiou worked on our bride’s hair and makeup giving her a soft prairie look in dewy skin and soft locks. 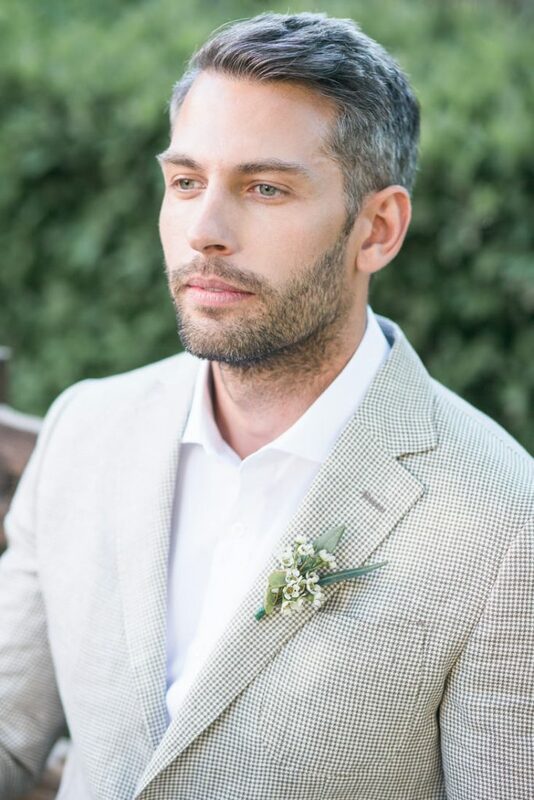 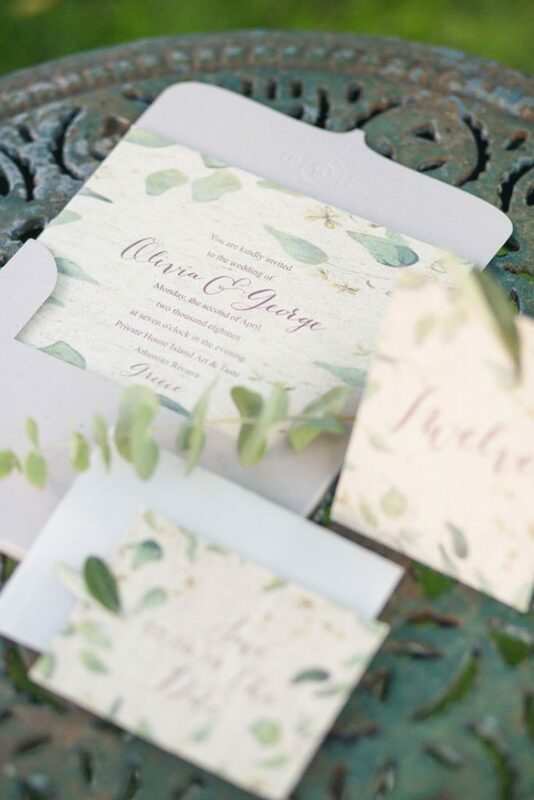 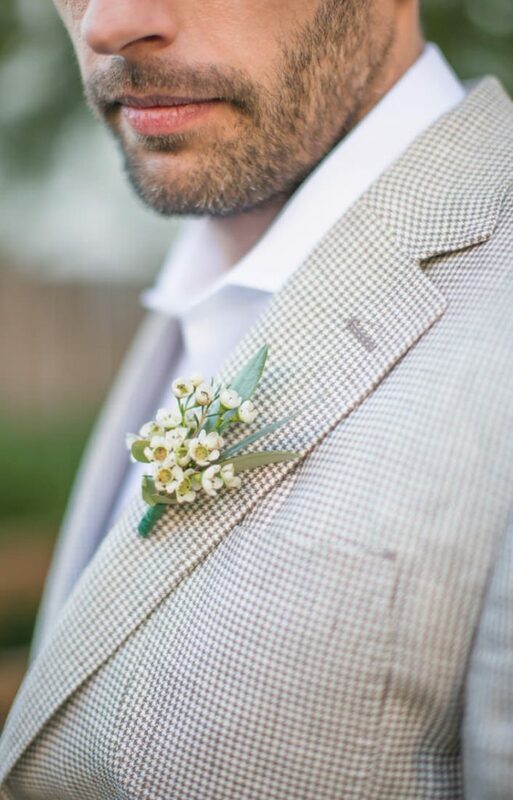 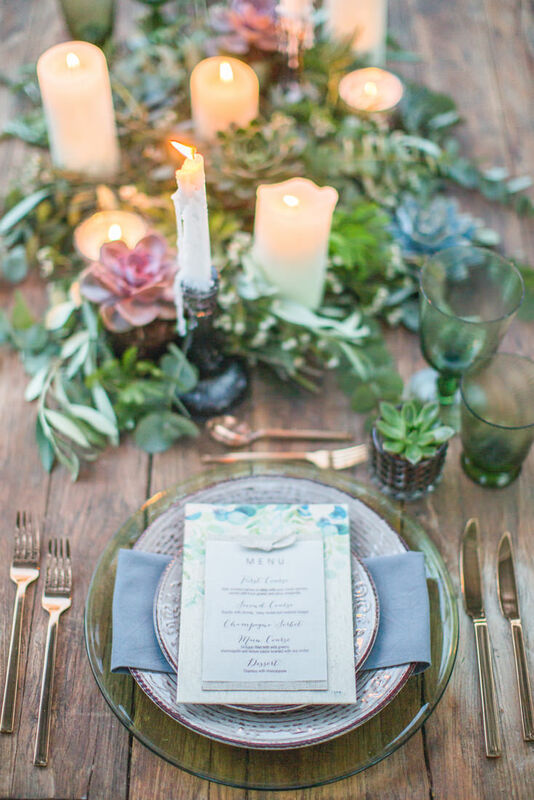 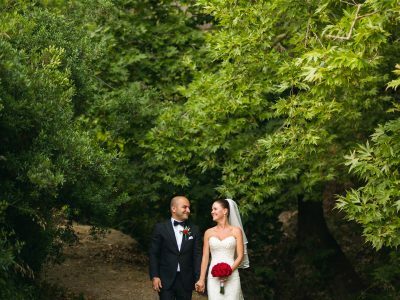 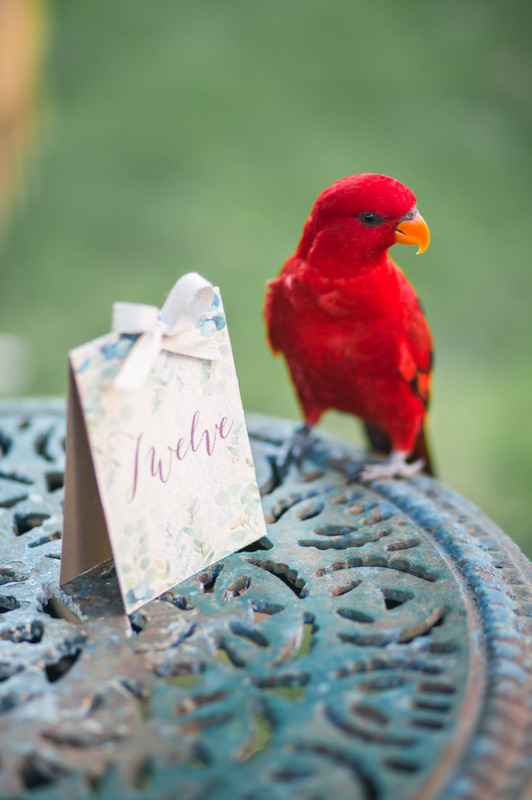 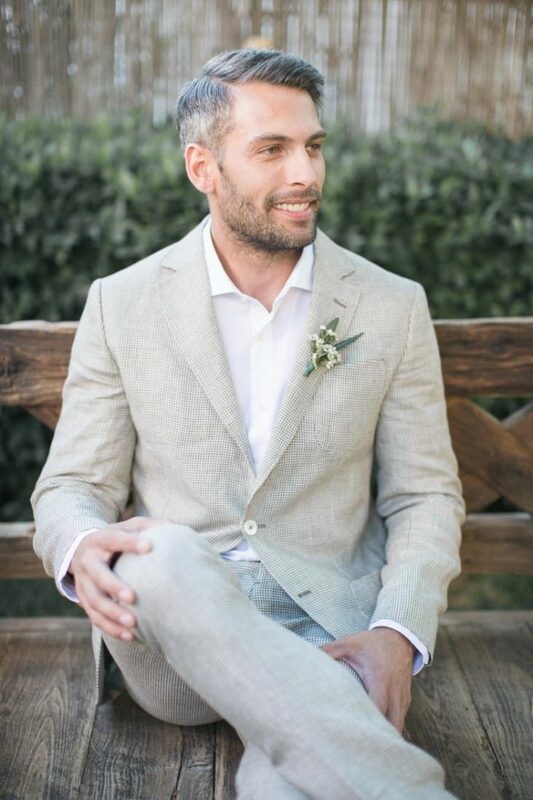 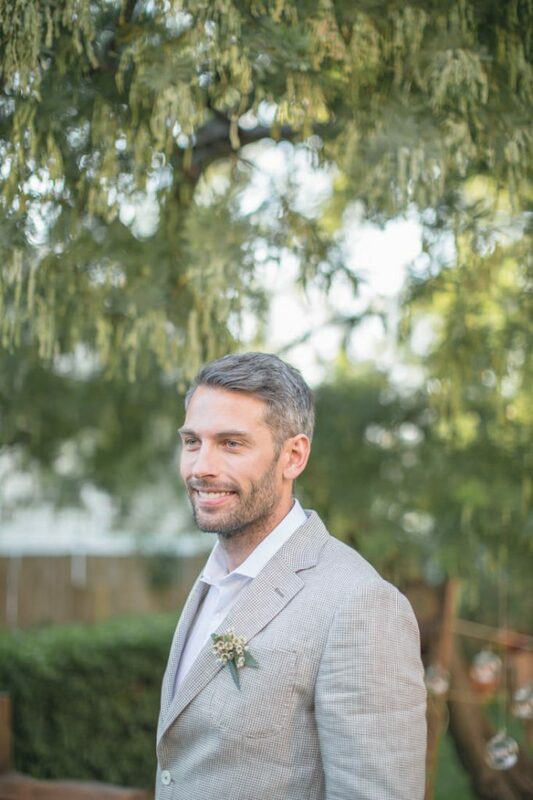 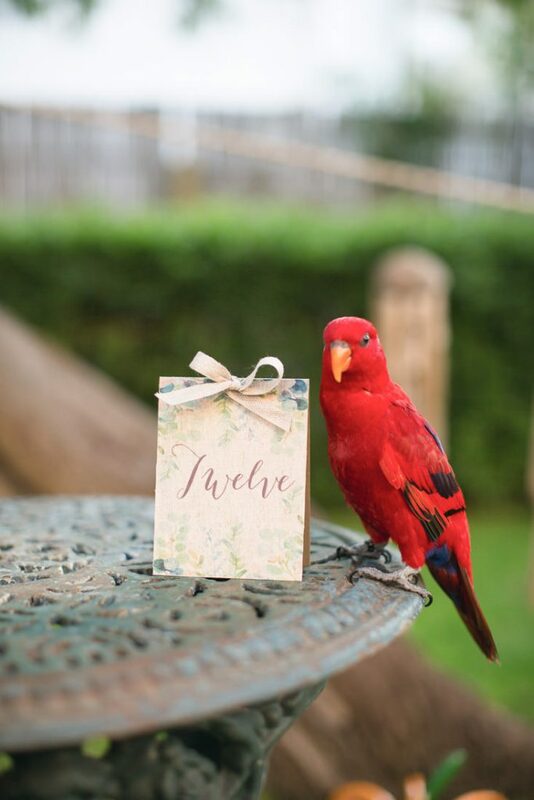 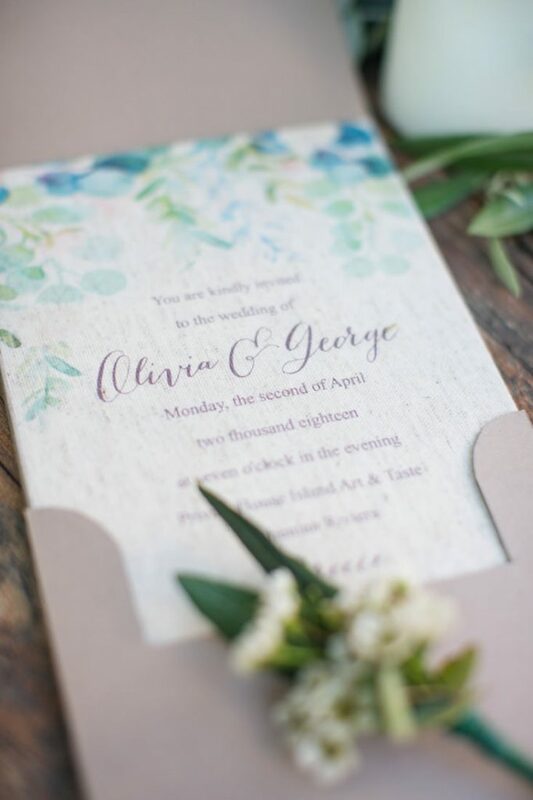 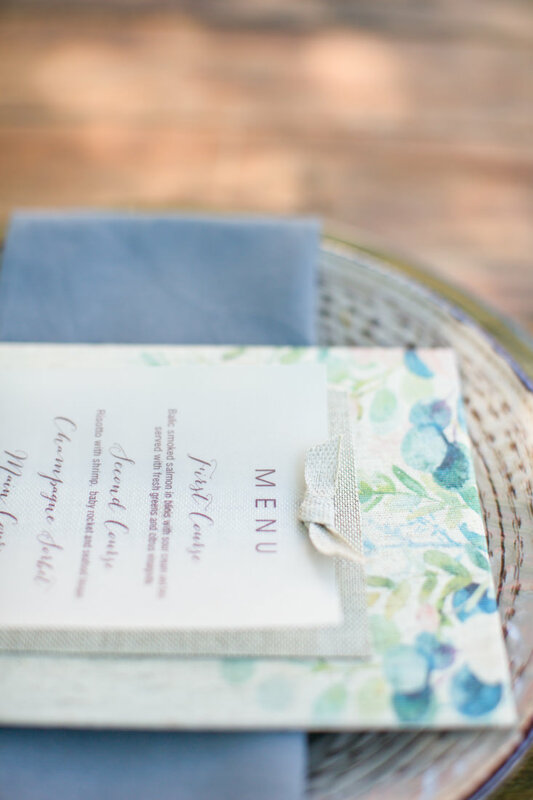 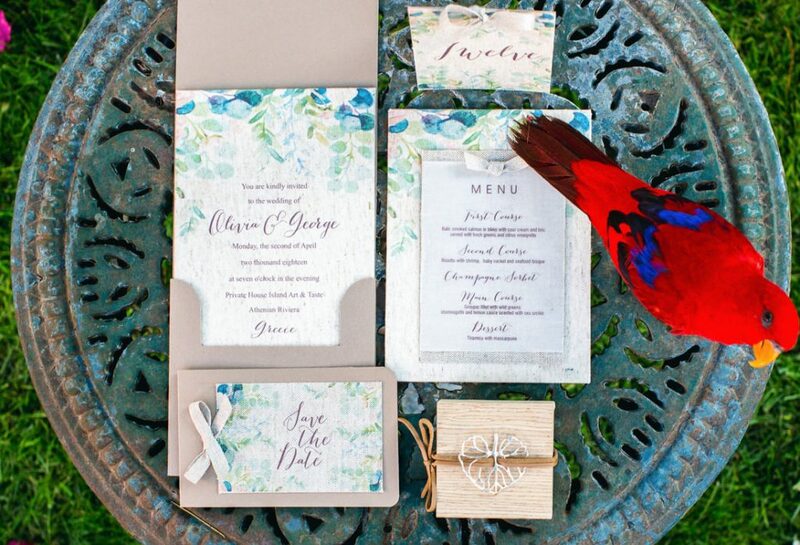 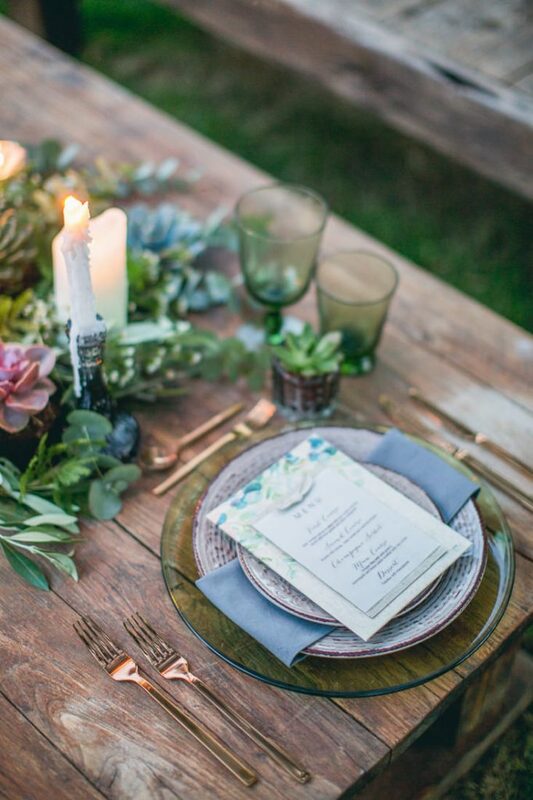 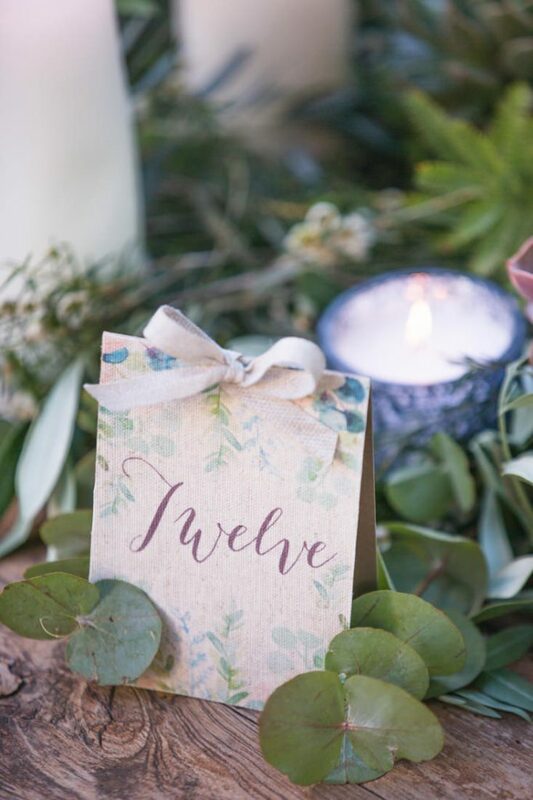 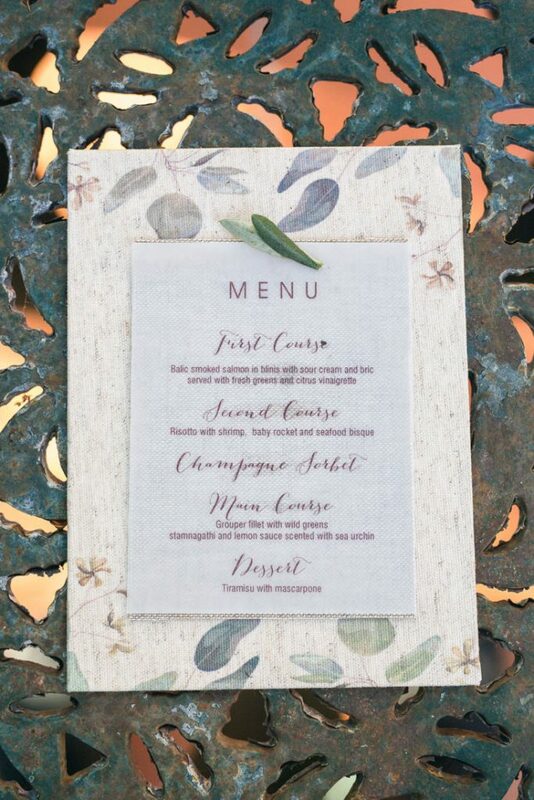 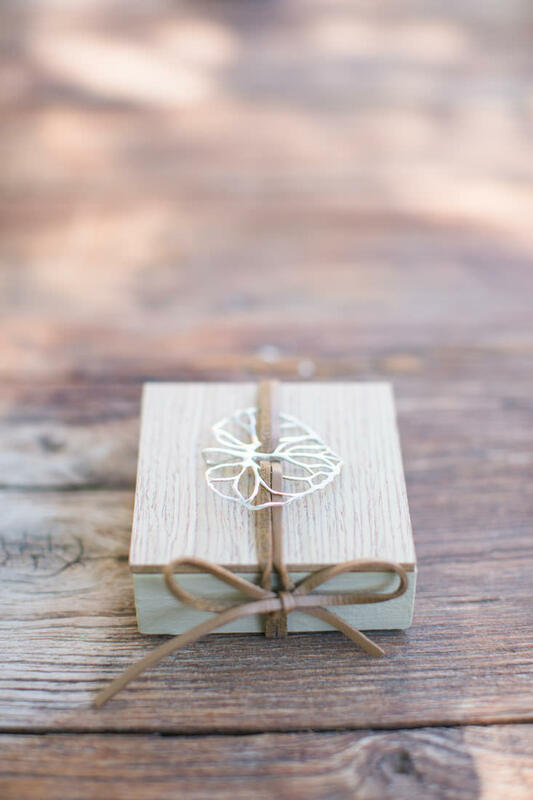 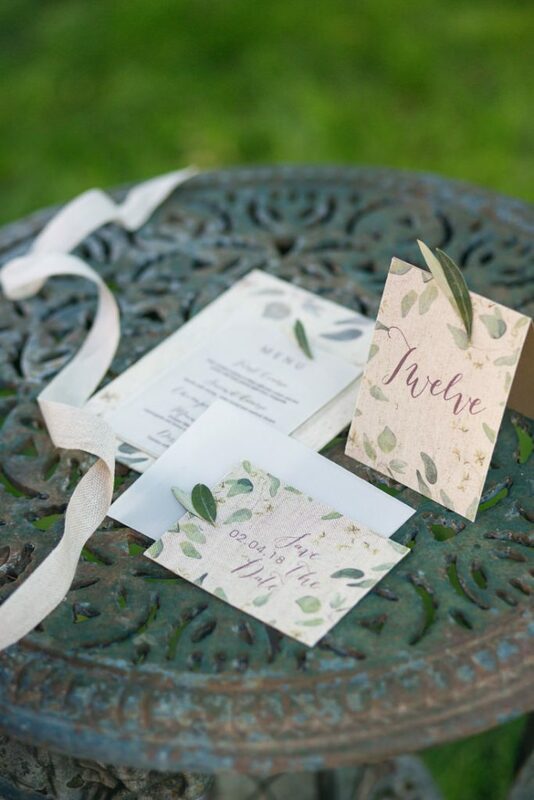 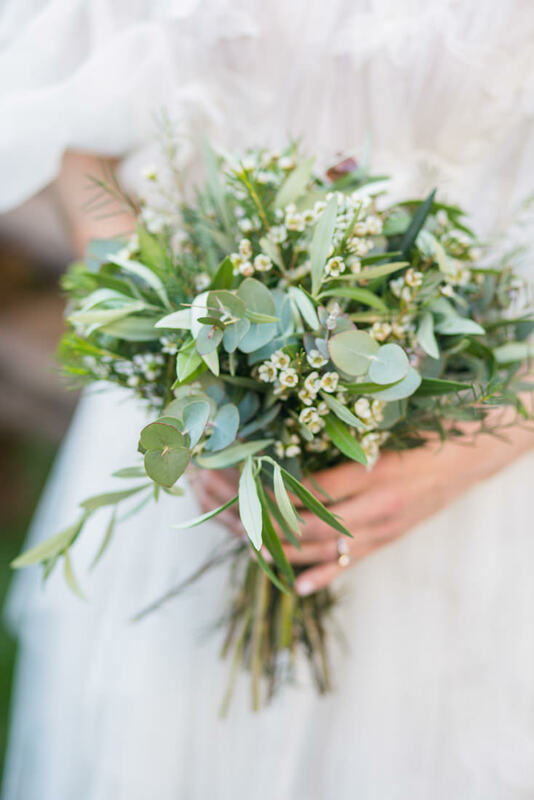 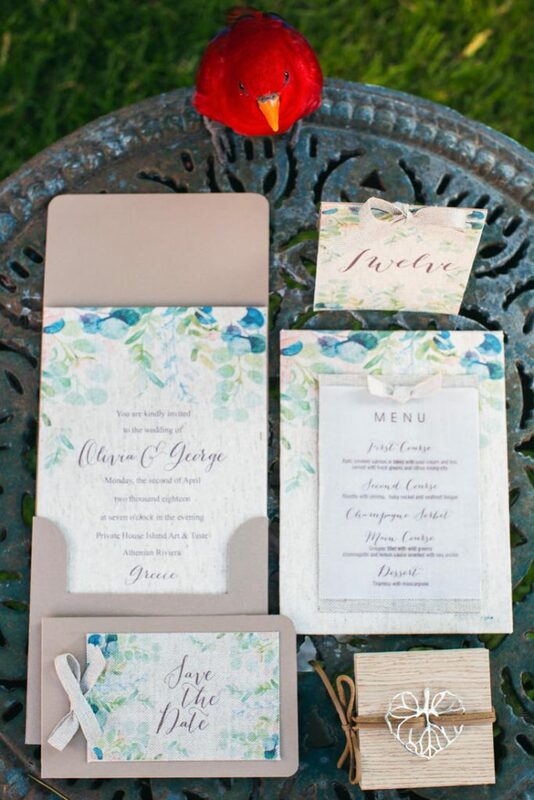 Of course, this wedding inspiration couldn’t go without the talents of Be My Guest Weddings who designed the couple’s romantic stationery suites and menus, or without the bloom conoisseurs of Les Fleuristes Greece who festooned our shoot with delicate florals and vibrant greens.